An aluminum alloy divot tool that clips to your hat. 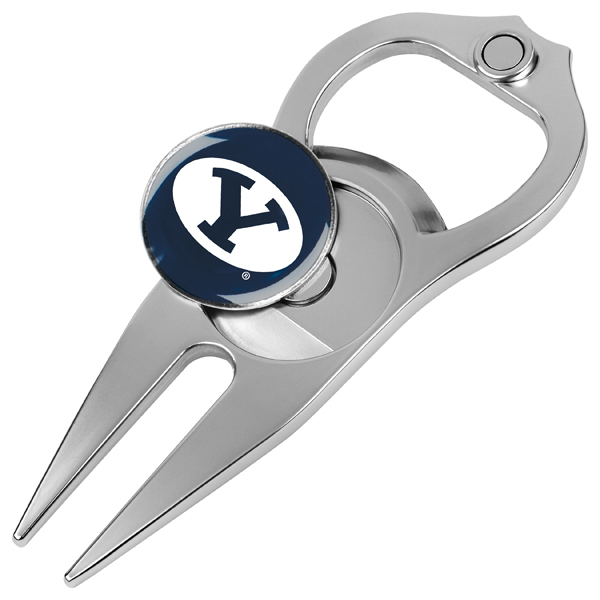 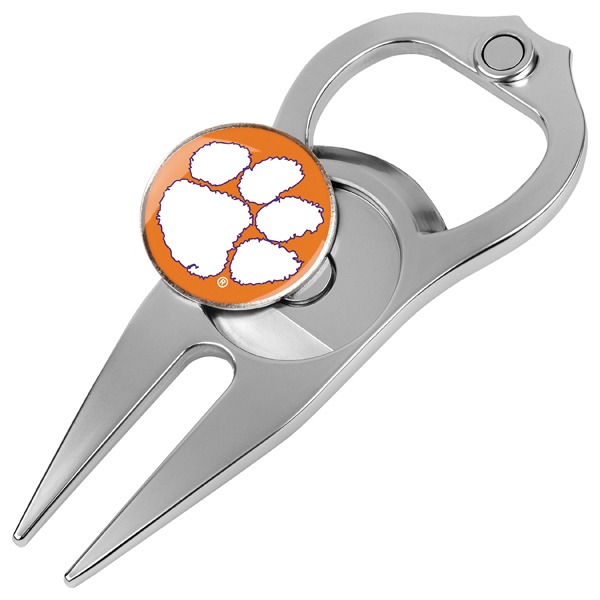 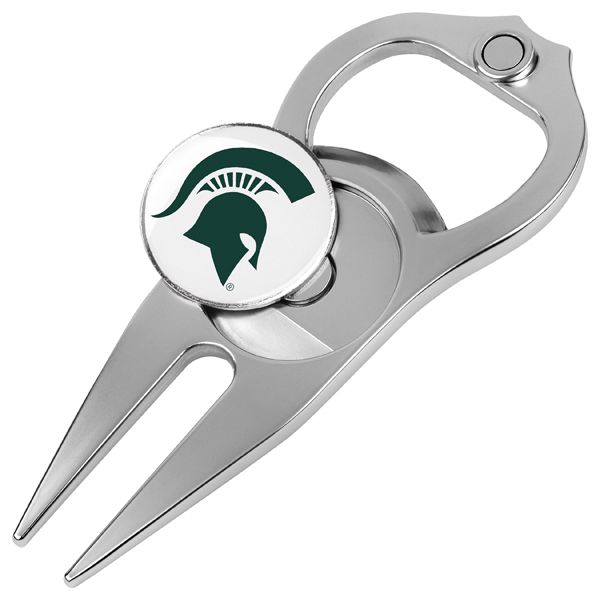 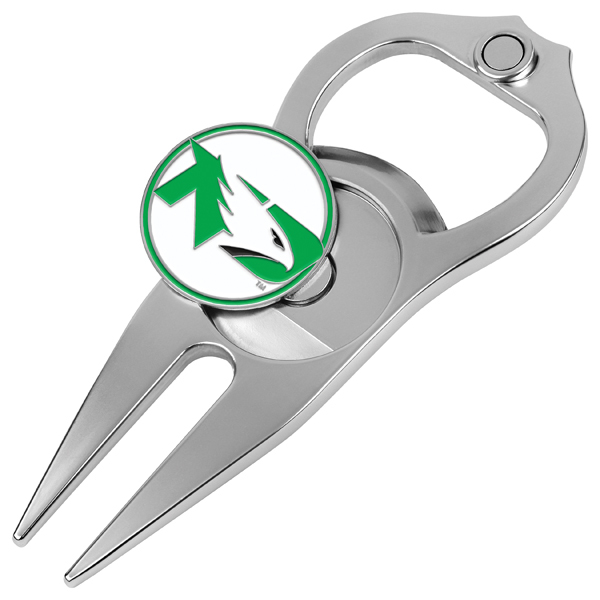 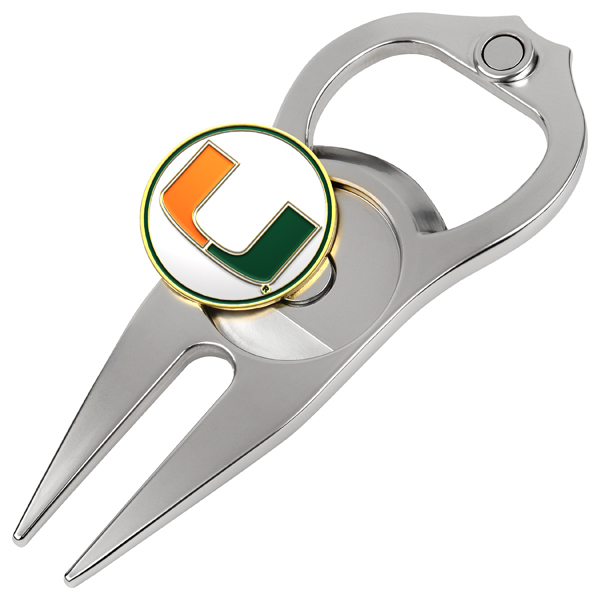 Never lose your divot tool again! Also includes a removable die-struck ball marker for an added touch of class.